Ahoy Ye Mateys! This pirate-themed event is just for YOU – and your family and friends, too. 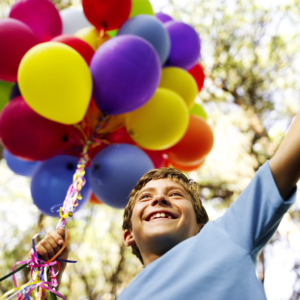 Join us for live entertainment, bounce houses, arts, crafts, face painting, fun zones, surprise visits, and more! What do we mean by more? Well, shiver me timbers, we can’t give away everything! But we can tell you this: when it comes to kids, we mean business. 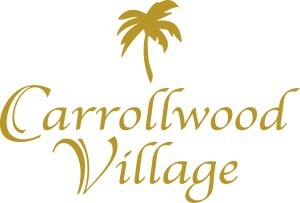 Presented by Carrollwood Village HOAs. 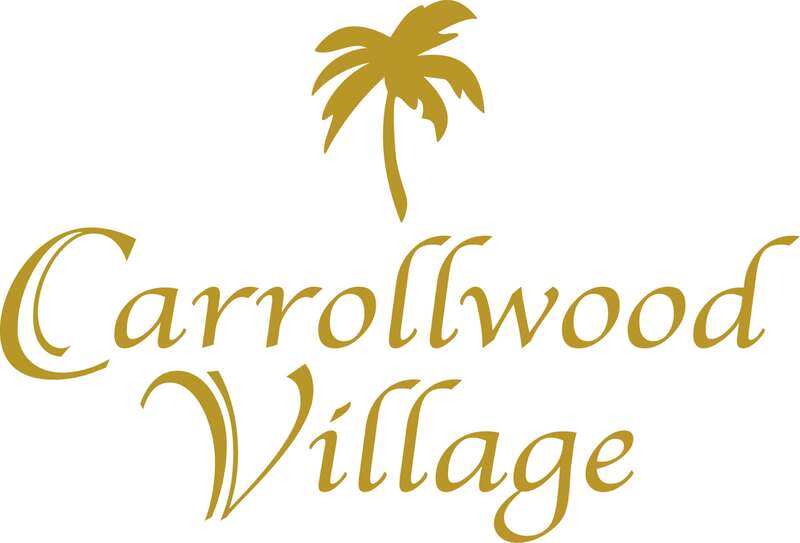 http://www.carrollwoodcenter.org/wp-content/uploads/2018/01/Carrollwood-Logo.png 0 0 Rob http://www.carrollwoodcenter.org/wp-content/uploads/2018/01/Carrollwood-Logo.png Rob2018-09-20 11:52:032019-04-12 13:25:23SpringFest! YouthFest!